Many medical schools consider the MCAT score the most important objective criteria of your medical school candidacy. While your GPA is also extremely important, the MCAT is the only measure medical schools can use to compare you objectively to other applicants. Earning the highest MCAT score possible or one near the average MCAT scores for accepted students at your target medical schools should be your goal. The average MCAT score is 505.6 out of 528 while the median is 500. The average MCAT for applicants accepted to allopathic medical schools is 511.2. The average MCAT for entering osteopathic medical students is 503. The highest MCAT score one can earn is 528. Understanding these average MCAT scores will allow you to gauge your competitiveness for medical school admission and determine if you want to retake the MCAT. Four Individual Section Scores: Each section is scored on a scale of 118 – 132 with 125 being the midpoint of this range. Overall Score: The highest MCAT score is 528. The overall MCAT exam score is a sum of the four section scores and is reported from 472 to 528 with 500 as midpoint of this range. The MCAT is not scored on a curve and admissions committees only use the scaled section and overall scores during the admissions process. 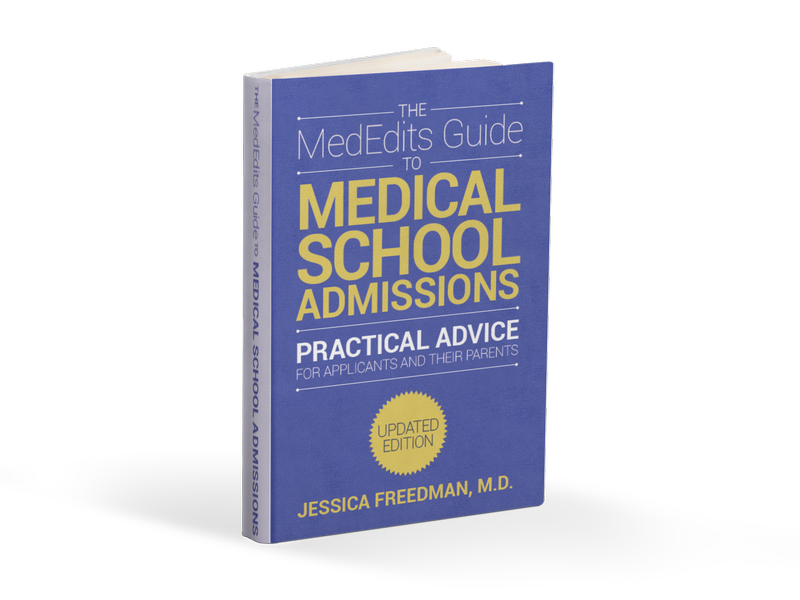 Medical schools will not consider your overall percentile in the admissions process; they will only use your scaled scores. We consider a “good” MCAT score to be 509 or above. An MCAT of 509 or above makes you a competitive applicant for both allopathic and osteopathic medical schools assuming other aspects of your candidacy are also strong. 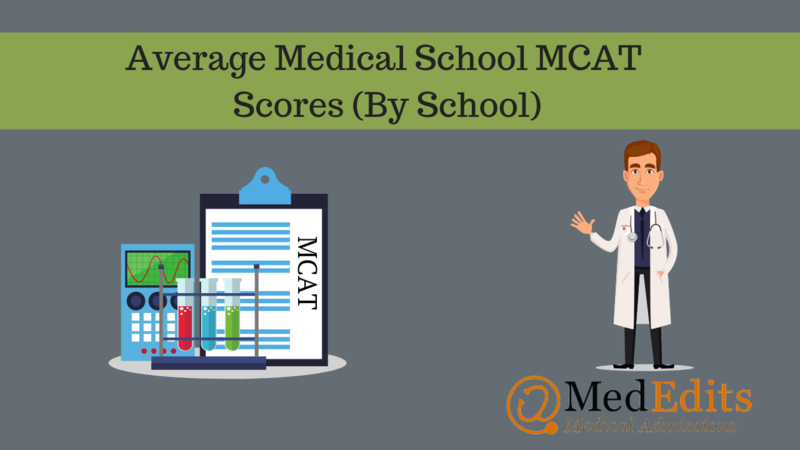 However, your ideal MCAT score should be aligned with the average MCAT scores for accepted applicants at your target medical schools. For example, a student who earns an overall MCAT score of 507 is doing great if he wants to attend an osteopathic medical school with average MCAT scores for accepted students of 505. But, for the student hoping to attend one of the most competitive medical schools in the country, an MCAT of 507 would not be competitive. Understanding a medical school’s average MCAT score will help you determine your competitiveness for that school. What are some of the highest average MCAT scores by medical school? What are some of the lowest average MCAT scores by medical school? In a single testing year, you can take the MCAT exam up to three times. In a two year consecutive period, you can take the MCAT exam up to four times. In your lifetime, you can take the MCAT exam up to seven times. Voids and no-shows count toward your lifetime limits. You can only be registered for one MCAT seat at a time. Many students ask if they should retake the MCAT. The answer to this question in part depends on your goals. If, for example, you earned a 506 on the MCAT and you want to attend an osteopathic medical school, there is little need for a retake. However, if your goal is to attend an allopathic medical school, MedEdits would likely suggest retaking the exam after determining what you need to do to improve. The other reason a student should retake the MCAT is if he or she underperformed for a reason that is easy to identify. Were you sick on test day? Were there stressful exam center circumstances that negatively impacted your test performance? Did you have extreme test anxiety that wasn’t treated or addressed? Were there things going on in your personal life that distracted you? Sometimes a student may reflexively retake the MCAT when he earns a score below his target goal. However, without identifying what went wrong on test day, or what needs to be done to improve the score, a fast retake rarely results in a significantly increased score. We usually suggest a minimum of a three month interval between exams unless there are extenuating exam day circumstances as described above. How Do Schools Look At Multiple MCAT Scores? One exam pattern we often see is the “outlier.” This student takes the exam two times or more earning lower scores. She then takes the MCAT one last time and bumps her score. The more “low scores” you have on your exam profile, the more likely your one higher score might be interpreted as an outlier. This is a typical “outlier” exam profile: 503, 504, 512. The other profile we sometimes see is the “creeper.” This student takes the exam multiple times and slowly creeps up. In this profile, the exam scores are likely to be averaged. This is a typical “creeper” exam profile: 505, 507, 509, 512. The profile we like to see the most is the “learner” profile. In this profile, the student takes the MCAT twice. She doesn’t do as well as she wants on the first exam, waits a few months to figure out what she has to do to improve, and then bumps that score by at least 3 points. A typical “learner” MCAT exam profile is: 508, 514. This is an ideal exam profile.